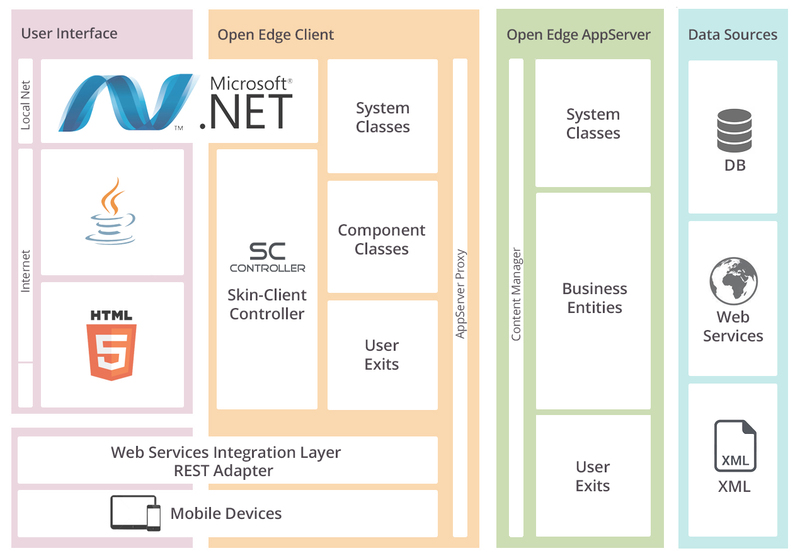 This article describes a strategy to migrate OpenEdge (Progress Software ) applications, e.g. 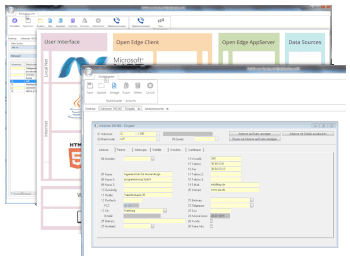 from CHAR UI to .NET UI, or classic OpenEdge UI to HTML5 UI. This method is known as ‘Soft Migration’, ‘Step-by-Stop Migration’ or ‘Soft Transformation’. The description uses OF-1 as example, but it is not bound to OF-1, it can be used with all OpenEdge development systems. The earlier article about OpenEdge Hard Migration can be found here. Today often the main target of a modernization project is web (or mobile), that means mostly HTML5. The big bang approach approach is dangerous for this scenario: You need to develop a new application and maintain the existing one at the same time. The soft migration strategy allows to release versions during the transformation process. It allows the application renewal during ongoing work, accomplished by the staff which does the maintenance. Soft migration uses unique features of OpenEdge and the Framework OF-1. OpenEdge allows to mix legacy code with the brand new type of code (like OO). 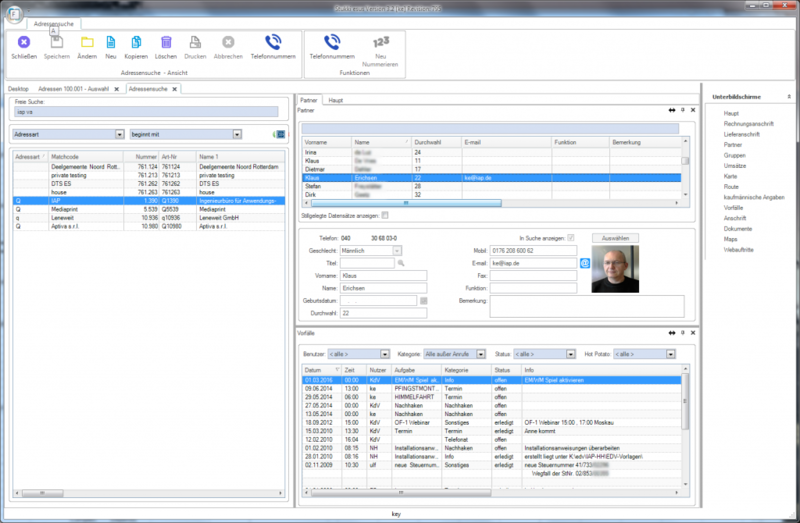 OF-1 has the ability to integrate existing screens in the main desktop and it has multi-UI capabilities (.NET, HTML5). During the migration phase old and new screens (programs) co-exist, until all relevant parts of the application are renewed. 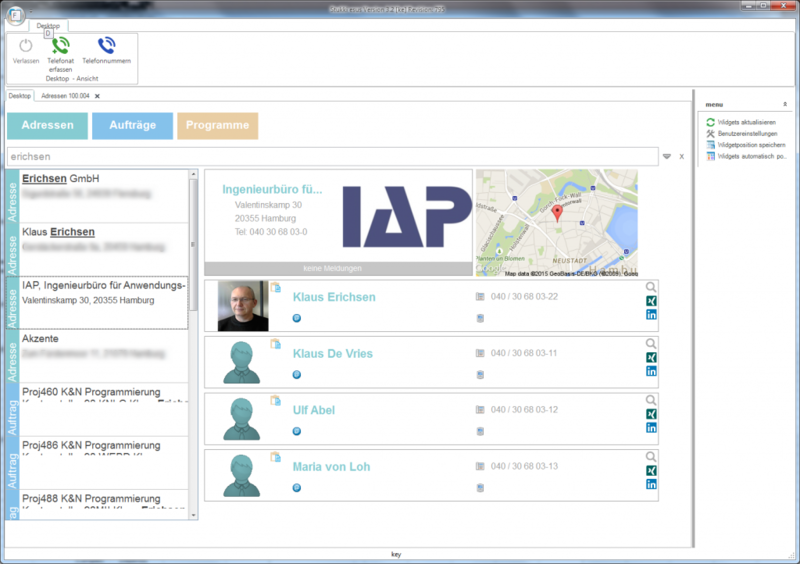 In this initial phase the existing menu system will be integrated into the menu OF-1. The entries will be loaded into the OF-1 repository. The program starter from OF-1 will be modified, so that it knows the way to start existing programs. The result is that existing programs can run in OF-1 desktop, like this example. Program by program should be renewed and replaced by an OF-1 screen. Usually large parts of the screen logic and the business logic could be reused. The big advantage is, that the application can be deployed to the customers! Some screens are new and some are old. The business logic will be bundled in Business Entities. As this migration is a sustainable migration, the process starts with creating Business Entities with PCase, the OpenEdge Case tool. Existing code will be integrated and enhanced to modern OO Business Entities. Screen logic will be integrated into the client hooks. All database related code is removed and integrated into the Business Entitites. Usually the resulting screen logic code is much smaller than before. The standard data programs often only need to be painted in OF-1 and then they are ready. So these programs could be migrated by trainees or students – it is just a bunch of simple work. When the programs (or most of them) are migrated, then the application can be used with both UIs: .NET and HTML5. So the application can be sold as on premise solution and as a SaaS (Software as a Service) solution. The Soft Migration strategy allows to migrate an OpenEdge Application during the normal maintenance and application enhancement cycle. It can be also accomplished with a small budget, then it will take longer. Experience and expertise from various projects is available, to help to make the project a success. Contact ed.pa1555776108i@1fo1555776108 for samples, details and short presentations. IAP has migration experience from several successful completed OpenEdge migration projects and will be happy to discussion your case – free of charge and without obligation of course.